MP is a feminist residing in NYC with roots from the Dominican Republic. She is a writer, producer, and educator who speaks about current issues that are both controversial and relatable. Her work is directed towards the young, inner city demographic (18-32) and her passionate and relentless ways has won the support of thousands of loyal readers. 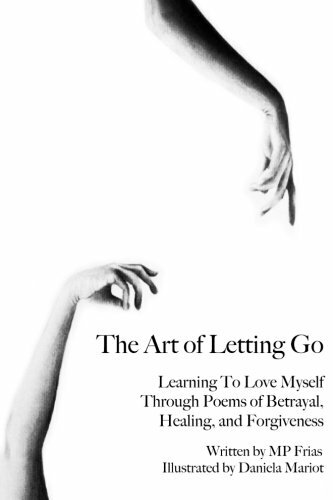 The Art of Letting Go: Learning To Love Myself Through Poems of Betrayal, Healing, and Forgiveness.